With half of American consumers viewing videos online at least once a week, it’s no wonder we have added video production to our service resume. In early January, construction began with building a hard corner cyclorama wall (cyc wall) for Studio A and B. The cyc wall gives the studio the illusion of having limitless space and a forever view, prevents shadows from occurring at the point where the floor and wall meet and enables directors to utilize various options in lighting the stage. 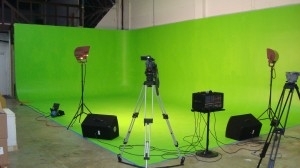 With Studio B finished in ultimatte green paint, it serves as our green screen studio and makes it possible to digitally create a graphic or scenic breakdown without interrupting filming. The floor, which previously had cement slab grout lines, was cleaned and filled with cement and evenly finished for a flawless set. Studio A, the larger of the two studios, is 50 feet by 50 feet while Studio B is 16 feet by 24 feet. They feature a large editing lab with the latest online editing software, HD digital video cameras, state-of-the-art lighting equipment, ample parking for trucks or vans, a private entrance for guests and a drive-in stage, which is perfect for larger productions. The editing lab also has built-in windows that offer a wide angle view of Studio A and B. One of the most luxurious aspects of our studios is the VIP lounge area overlooking the stages. Project managers and guests can oversee their projects in comfort and discuss business in private, all while the cameras are rolling on set. J.M. Field Studios will offer companies a new and effective way to reach out and grab their target audience’s attention. With Google and Bing offering viewers the opportunity to watch a video instead of reading about the information they’ve searched for, videos have become a proven way to drive targeted traffic to a website, increase the length of time viewers stay on a site and ultimately raise sales. Adding videos with SEO value to a website can also result in increased online popularity, search engine ranking and higher conversion rates. J.M. Field Studios will have the capability to produce training videos, video blogs, commercials, product demonstration videos, music videos, photo shoots and even full-length movies. The addition of the new video service will enable us to better respond to the growing needs of clients and the demands of individual industries. 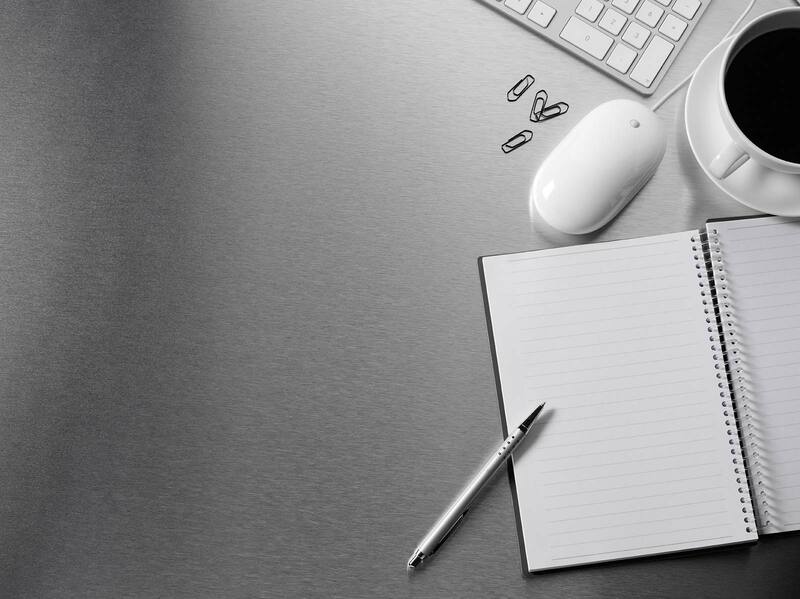 Furthermore, we can now offer clients a new and effective avenue to market their products and services. After adding a few more finishing touches, J.M. Field Studios will be open for business. Contact us at info@jmfield.com or 1.844.523.1957 for more information, if you’re interested in a tour of the studio or would like to have us produce a video.